Aqua Marine There are 4 products. Aqua Marine 1/4" Dyed Flat Reed - 1/2 Lb. 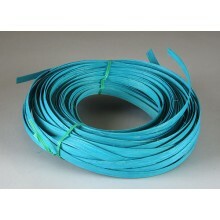 1/4'' Flat Reed Aqua Marine--l/2 lb. bundle. Aqua Marine 1/4" Dyed Flat Oval Reed - 1/2 Lb. 1/4'' Flat Oval Reed Aqua Marine Blue--1/2 lb. bundle. 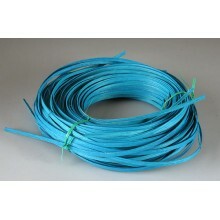 Aqua Marine 3/8" Dyed Flat Reed - 1/2 Lb. 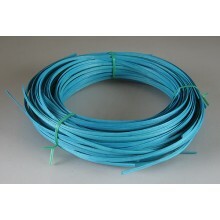 3/8'' Flat Reed Aqua Marine Blue--l/2 lb. bundle. Aqua Marine 1/2" Dyed Flat Reed - 1/2 Lb. 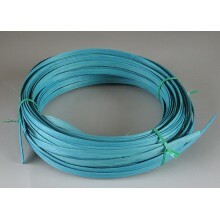 1/2'' Flat Reed Aqua Marine 1/2 lb. bundle.